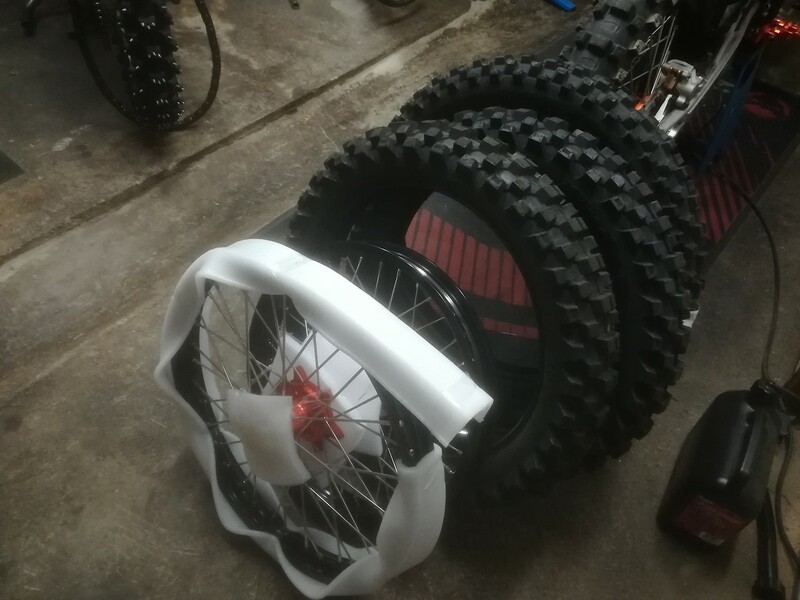 So I finally decided to bit the bullet and replace my bent wheels with brand wheels coupled with new Pirelli tires. 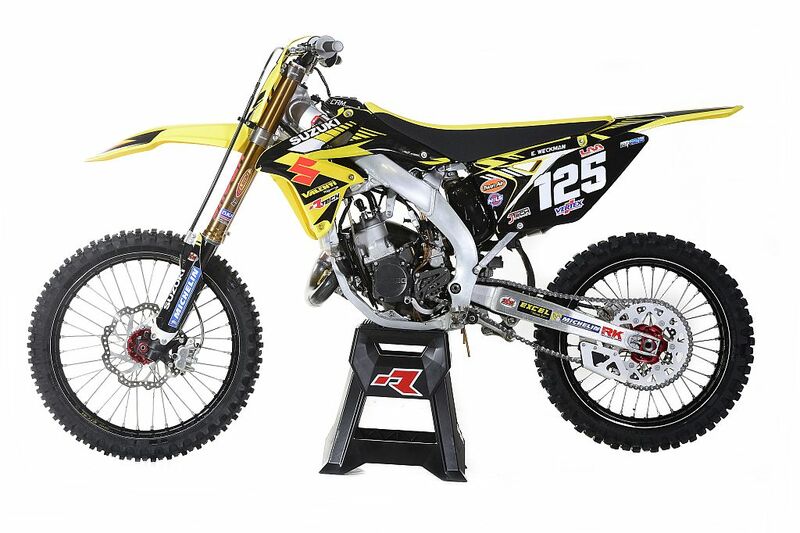 I think only way this would make any sense is that Suzuki would come out with complete bike. I would love to have that "Slayer" riding gear! This is why I love to read Vitalmx. Great discussion and information on this topic! I have several friends running Chinese Keihin's on their bikes with out any problems. Just swap jets,needle and slide return spring to oem Keihin ones and set correct float level and you are good to go. Looks pretty much prototype unit to me. Front y section of the frame and motor casings are CNC machined aluminum and I'm guessing the plastic parts are 3D printed . 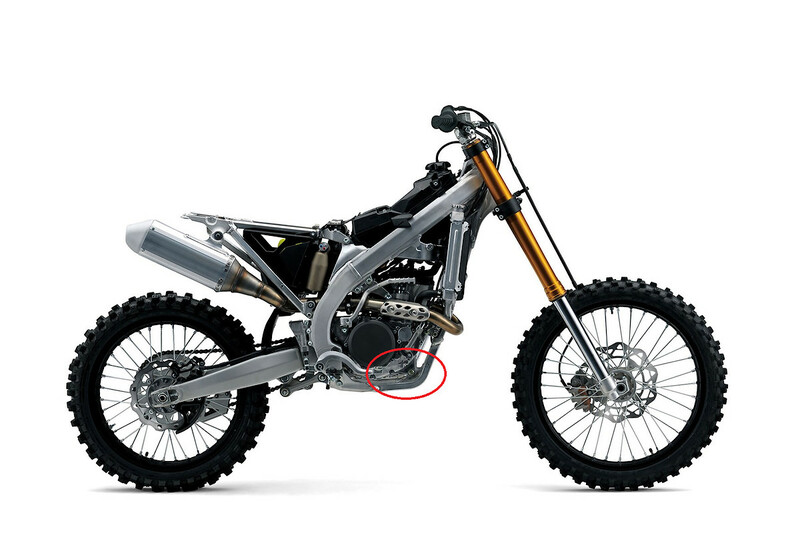 Judging from that there is no serial production tooling for the bike yet.